Henley Honda | Honda Canada | Do I need to follow my Honda vehicle maintenance schedule? Do I need to follow my Honda vehicle maintenance schedule? Servicing your vehicle regularly can be difficult when you’re busy. The vehicle maintenance schedule of your Honda can seem low priority, especially if your check engine light hasn’t come on and nothing seems to be outwardly wrong. However, just because it doesn’t seem like anything is wrong with your vehicle, that doesn’t mean that you don’t need to have a mechanic or service technician look at it. Any car manufacturer will create a vehicle maintenance schedule for the same reason. That reason is to keep your car running in the best condition possible. In the manufacturer’s eyes, this is how you take good care of your vehicle. If you fail to follow this schedule, in their eyes you’re not taking care of your car. If you fail to meet the minimum service expectations of your manufacturer, your manufacturer has the right to deny you any warranty claims that you may file. If they choose to deny you, repairing your vehicle can be very expensive and you will have to pay for the repairs out of pocket. Though it may seem cheaper to avoid regular maintenance, it can save you a significant amount of money in the long run. 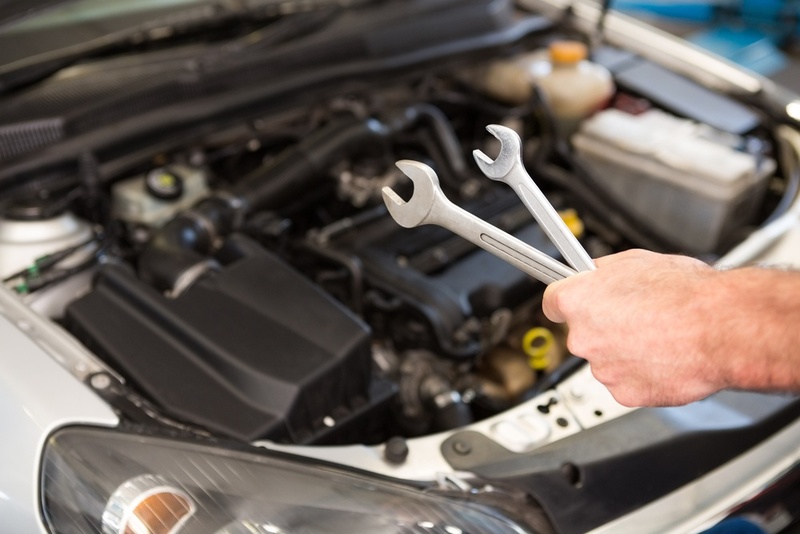 What Is Regular Vehicle Maintenance? Most people don’t buy a car assuming that they’ll sell it in the near future, but it’s smart to keep in mind that if you want to trade in your vehicle it should be in the best possible condition. Without a doubt your car will depreciate in value from the cost you first purchased it at, however keeping up with your regular vehicle maintenance schedule will help keep the value of your Honda as high as possible. For more information on your Honda’s maintenance schedule, contact our Service Team today.